China used to mean nothing more than just an Asian country for fishermen in Alaska, but in recent years it has become a magnet, attracting sellers and seafood products with increasingly great demand and deep-pocket buyers. Its seafood imports from Alaska has risen by about 20% in 2017 compared with that of 2016, while the import value was around $1 billion USD that year, according to media reports. And now, China has overtaken Japan and become the largest seafood importer of Alaskan seafood. In the past few years, there is an obvious increase in the demand for Japanese-style cuisines among China’s middle class and high-end consumers. 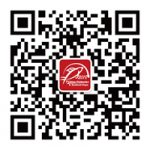 This in turn means an increase in popularity of Alaska’s seafood among Chinese, especially those in the South China. Alaska has sold about 98% of its yellowfin sole to China, but they are still in short supply. There also is a noticeable increase in the demand for the once-unpopular herring roe after market promotions. Facing the trade war between America and China, Alaska has no need to worry, said Wei Zhang, the consultant for the Alaska Seafood Marketing Institute, because it has tailored seafood products in accordance with consumers’ requirements. Good market positioning has helped Alaska win over consumers and establish a respectable status in China. With stable sales in traditional channels, it has also witnessed great increases in online sales. 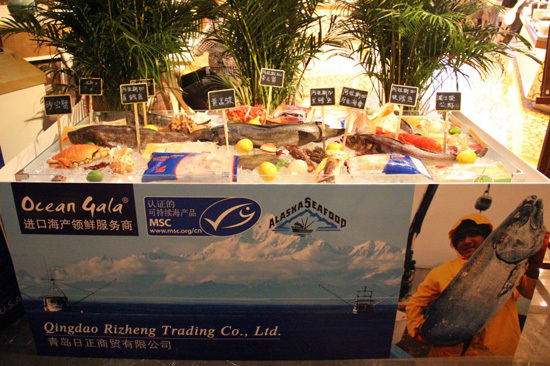 In order to better promote its seafood, Alaska has also hosted some events in China. 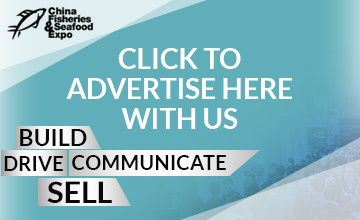 For example, on March 4, the seafood association flew in renowned Japanese chef to Guangzhou to hold a cooking show about Alaska seafood, officially known as the Alaska Seafood Chef Seminar. Invited journalists not only wrote about the success of the event but also provided detailed recipes of relevant dishes in the news.